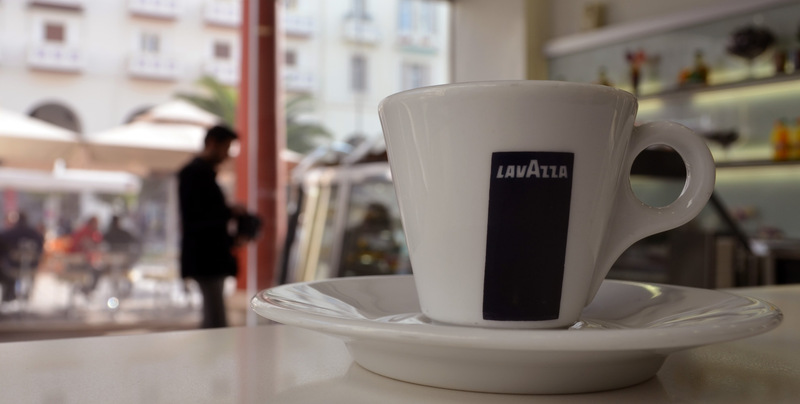 In a walk to Aristotle's Square, in a break from shopping in the central market of Thessaloniki, is worth a visit to Spitiko for a quick and delicious coffee accompaniment of an ice cream or frozen yogurt to a relief from the scorching summer sun. 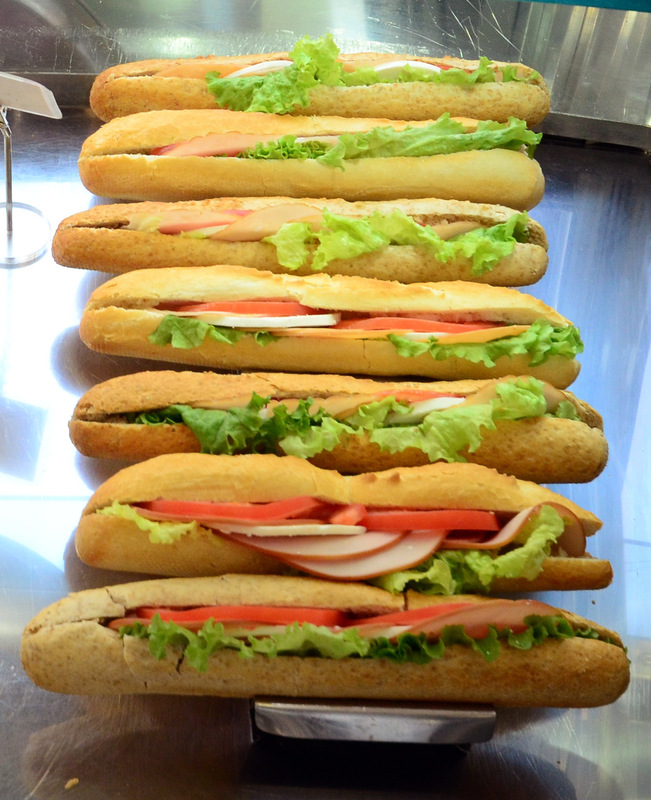 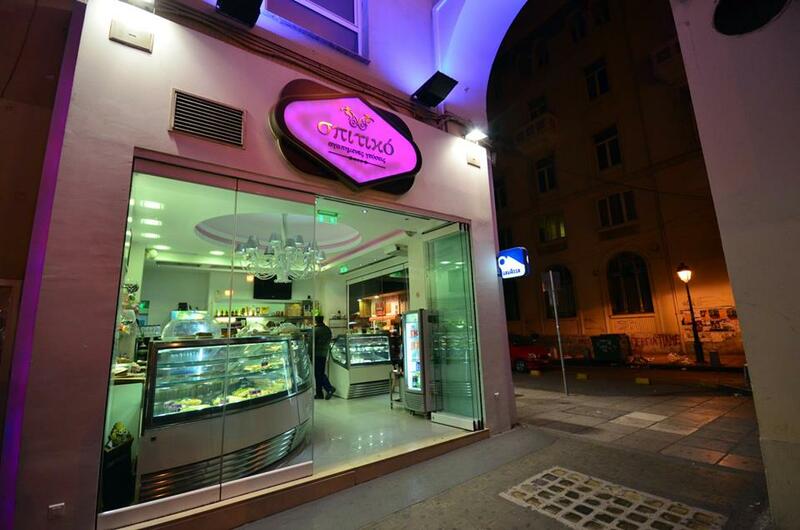 There you will find traditional Greek pies, pizza, variety of cold sandwiches and many other tasty products for all tastes. 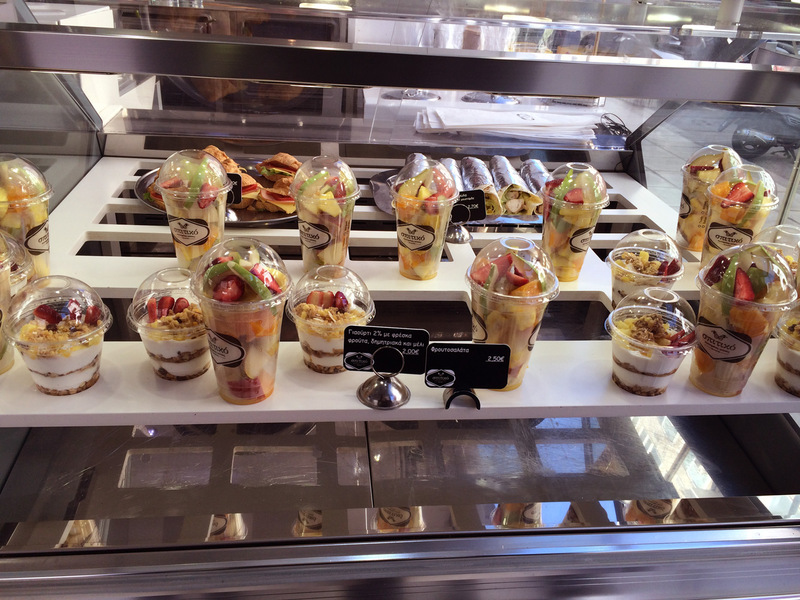 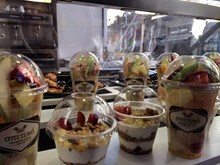 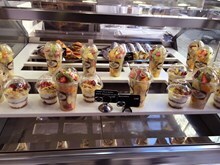 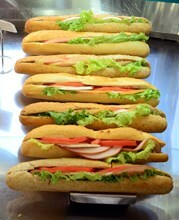 In addition you can have refreshing salads, fruitsalads and whole grains for extra healthy diet.